2018 is coming to an end. We experienced the exciting World Cup together this year. The cosplay contest was like a feast for the eyes. The Christmas and New Year are coming. Thank you for supporting and staying with us! “Super gift” is an end of the year event in Superbuy BBS. Share the gifts you sent out or received in 2018. Join the event and win up to CN￥288 shipping coupons! No matter if it was a weird gift or a gift you enjoyed, this is a great chance for you! Post stories, pictures, videos, or links to the videos. Make as many posts as you want. You can publish your videos on a third-party platform and leave the link in your post. Note: If you share your post to a third-party platform, your chance of winning will be higher. (1) Tap on the topic #super gift#. (1) You must make a post in the topic #super gift#. (2) Please make sure you include your story and picture(s) in your post. 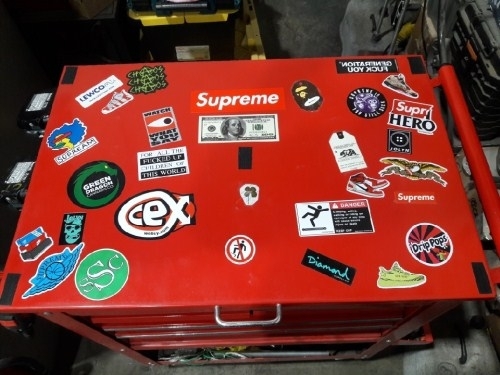 (3) There will be bonus points if Superbuy’s logo is in your post. (4) There will be bonus points if your picture has you in it. (1) Make a post or post a video that is related to the gift. Become the director of your own video. Be creative and attractive! (2) Weird gifts, touching gifts, interesting gifts, or surprising gifts. You can post any gifts you want. 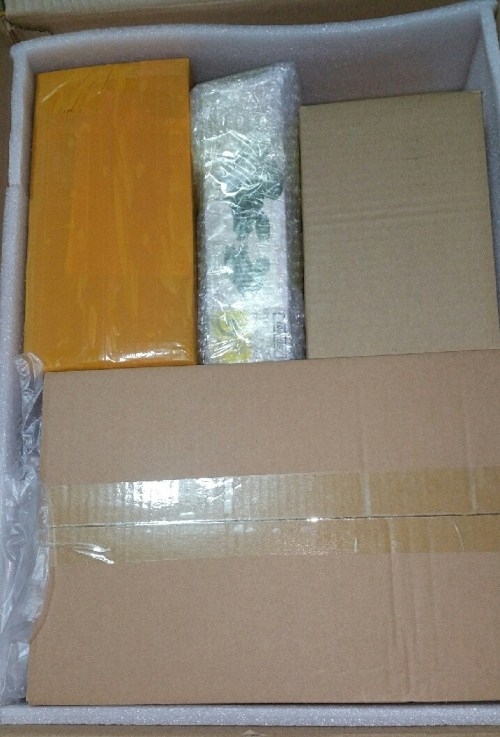 Superbuy welcomes all types of gifts. 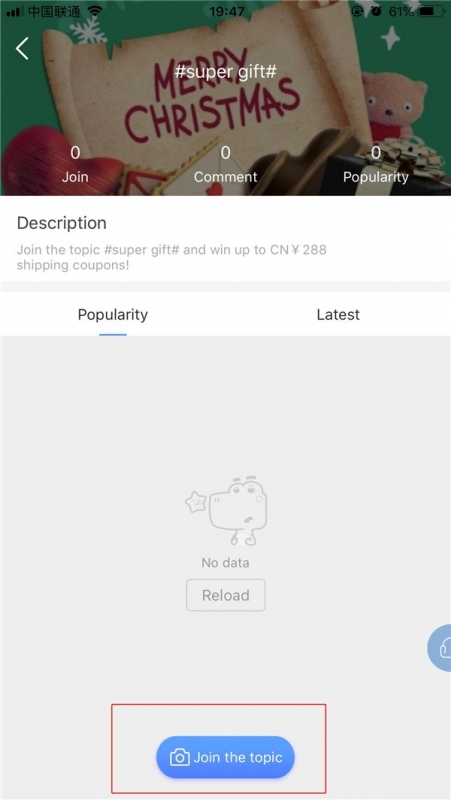 Super Prize (1 winner): CN￥288 shipping coupons (CN￥100 X 1, CN￥50 X 2, CN￥88 X1). Second Prize (1 winner): CN￥188 shipping coupons (CN￥50 X 2, CN￥88 X1). Third Prize (1 winner): CN￥88 shipping coupon (CN￥88 X1). Fourth Prize to Tenth Prize (7 winners): CN￥30 shipping coupon (CN￥30 X1). Eleventh Prize to Twentieth Prize (10 winners): CN￥10 shipping coupon (CN￥10 X1). Note: All the users who make posts following the rules will be awarded 200 credits.  * One user ID cannot receive more than one prize. If it does, only the highest prize will count. * This event is not related to Apple, Inc.
* You must be over 17 years old to join the event. Deadline: Jan 4, 2019, 18:00 (Beijing Time). 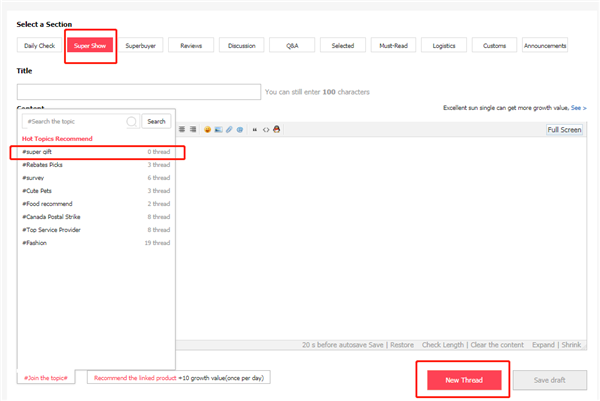 Top posts will be selected based on the total number of replies, likes, and views (weighs 40%). Our staff will select the winners from the top posts (weighs 60%) and the prizes will be sent out after. 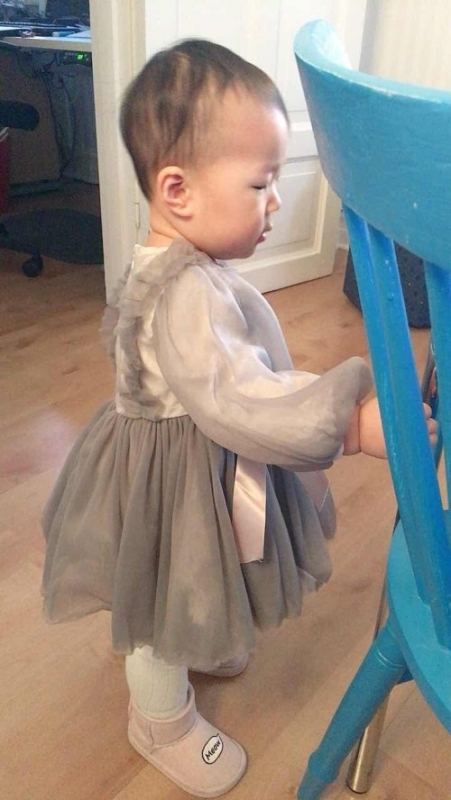 If there are pictures with you or Superbuy’s logo in it, your post will get 20 extra points as a bonus! 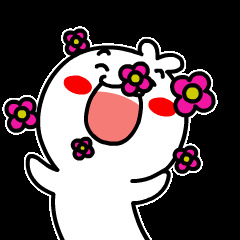 Our staff will announce the winners on Jan 7, 2018 (Beijing Time), please be patient, thank you! * Superbuy reserves the right to change the result and modify the prize announcement post if there is a fraud or a scam. 1. The prizes are international shipping coupons and the coupons will be sent to your account within 3 business days after the winners are announced. (1) Eligibility: Applicable when you submit a shopping agent or parcel forwarding parcel (international shipping). (2) Expiration: The coupon will expire in 3 months after they are sent to your account. (3) This coupon cannot be stacked with other coupons. Use credits to get discounts on international shipping. 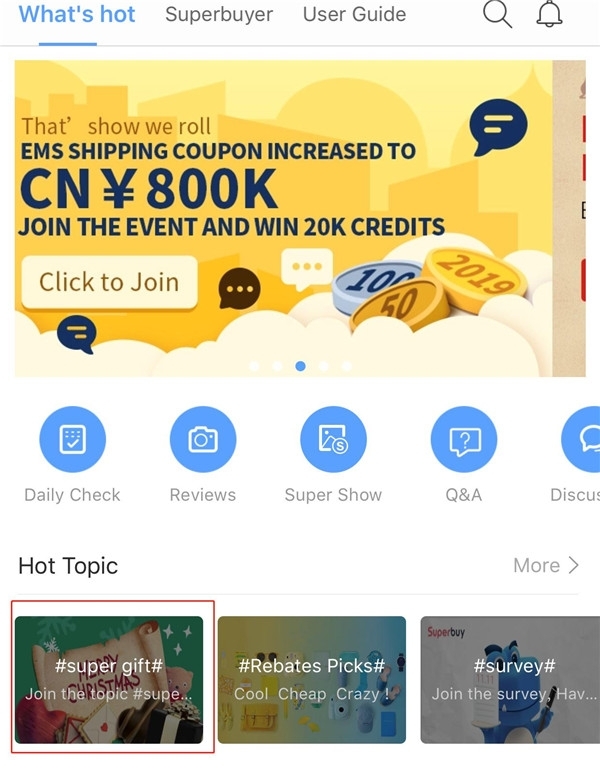 (a) By participating in the event, participants agree that Superbuy may use the videos and photos shared by participants for legal brand promotion purposes (Superbuy BBS, main page advertisements, Weibo promotions, Wechat promotions, etc. ), but not for any illegal activities. (b) Leave a reply below if you have any questions regarding the event, we will answer them for you.